A series of webinars focused on a new short-term home health care policy will be presented by the director of the American Association for Long-Term Care Insurance. “There are more options than ever for consumers who realize they want to plan for the very real risk of a future long-term care or health care need,” shared Jesse Slome, director of the American Association for Long-Term Care Insurance and the National Advisory Center for Short-Term Care Information. 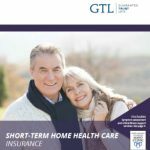 To learn more about the GTL new home health care policy and to request access for the webinar training go to www.shorttermcareinsurance.org/gtl or call the Advisory Center at 818-597-3205. Slome is founder and director of insurance organizations that advocate for sound insurance planning and support insurance and financial professionals. A nationally recognized spokesperson and marketing expert, he also directs the National Medicare Supplement and Senior Insurance Products Sales Summit conducted annually by the American Association for Medicare Supplement Insurance. 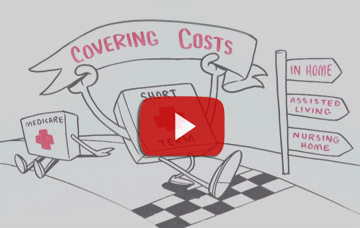 The National Advisory Center for Short-Term Care Information advocates for the value of short-term care policies and supports insurance agents who want to successfully offer these products to their clients and prospects.